Just like the many abilities that concrete can do like being used for paving roads, parking lots, sidewalks or whatnot, Concrete Contractors Cincinnati has the capabilities to pour concrete for any purpose which includes driveway installation and renovation. Our dedicated team had been through years of training to cater to all the concrete needs that you might have in your home and property and many of the residents in Cincinnati, Ohio who become our supporters (and customers at the same time) were witnesses of how we put value to those who trust in our company. Concrete driveway installation is just one of the things we do with passion and we will be glad to showcase how well we are in that field. We can have it stamped or embed decorations to it if you would like to. Call us today and we'll discuss your plans and provide necessary options. There are some reasons why your concrete driveways lifespan is shortened. It can be because of its exposure to severe weather condition or bad placement procedures. But despite these cases, there's always a good option rather than demolishing and ripping out your damaged concrete and starting over which is doing some repairs in your driveway which can definitely save you a lot of money. Driveway repair comes in different types, you have concrete resurfacing, concrete engraving, and recoloring. All of these types are made available by our skilled masons. Our team will be able to help you find out and assess what caused the damage and then determine the best repair procedure suitable for your concrete driveway problem. If you have any questions about the types or repair that we offer, give us a call today and we will answer any of it! We know how concrete driveway serves so much function in your home. 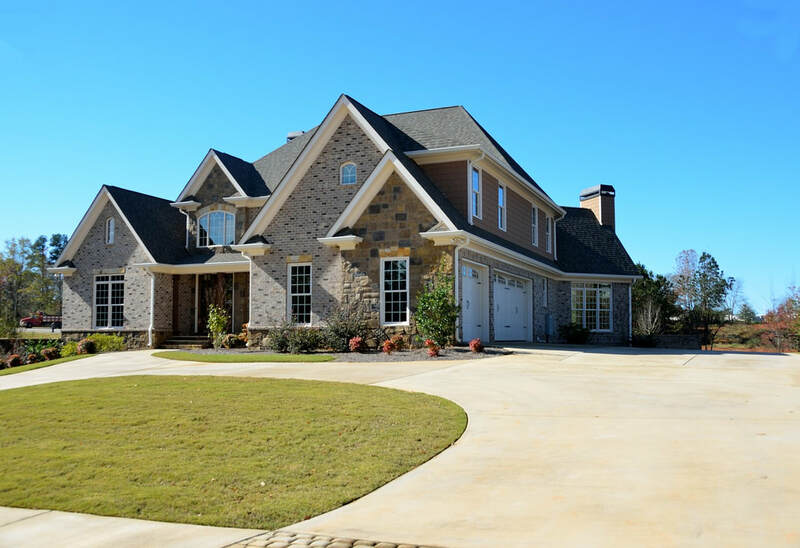 Given that, we need to make sure that you have that driveway that is installed correctly and can stand against any weather condition and pressure; that's the reason why we recommend that you ask a professional assistance for all your concrete needs instead of doing the project all by yourself. This is because concrete is not a very DIY-friendly material especially for projects like your driveway. It involves very hard labor, so for most people, professional installation is the best choice and our team can definitely help you out. A faulty driveway is just like having no driveway at home but as a homeowner, you always have a choice of either having it repaired or completely having a new one installed. The good news is that Concrete Contractors Cincinnati offers a very good service when it comes to concrete driveway installation and repair. Our team can make your driveway last for a long time without making it boring. You are even given options either to have it stamped or stained. If you're still not decided, you can still call us today for consultation and we will give you options that will help you decide for your concrete driveway.